I have a sweet tooth and am always trying to find healthy ways to satisfy it so when I heard about these "fully functional" cookies, I had to give them a try. 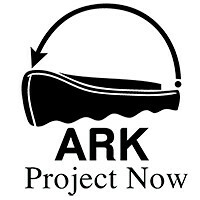 The Cookie Department is a new start-up out of California that is bringing you cookies that are delicious and good for your. Each cookie has a specific purpose and is made with all natural ingredients. 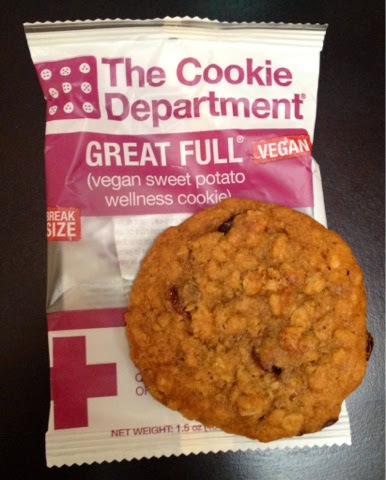 The Cookie Department sent me some samples of the Great Full vegan cookie to try and I am a fan! This cookie is made out of sweet potatoes, cranberries, and oats for a delicious twist on the oatmeal cookie. As the name suggests, it is filling and I even found out that it provides great energy for a workout, when eaten an hour before. With this cookie, I can satisfy my sweet tooth in the afternoon and also get energy for my evening workout. My only complaint is that these cookies still contain quite a bit of sugar and there are some alternative sweeteners that could be used like stevia, honey, or agave. Of course, the biggest battle to making healthy sweet snacks is the sweetness factor. So I say, if you're going to have a cookie then reach for one of these instead and get some purpose out of it rather than just "empty calories." 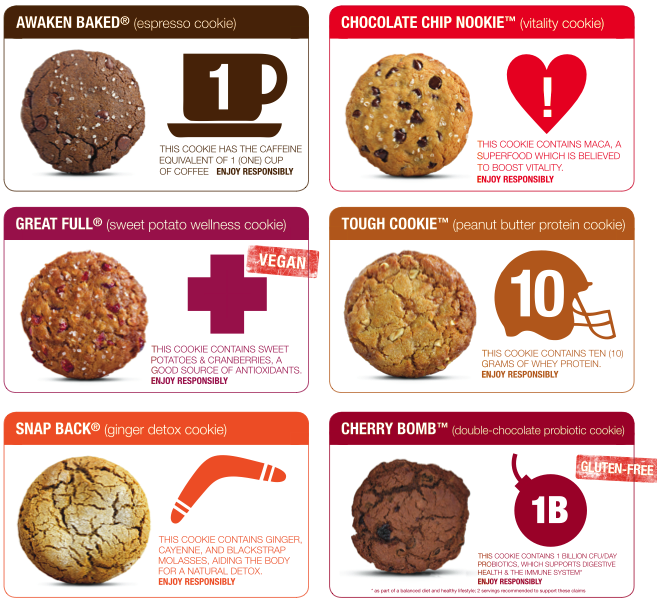 The Cookie Department has a great selection of functional cookies (shown above) that you can shop for online of find in DavidsTea stores in the Chicago area. Lucky for you, The Cookie Department is providing Healthy Fit Goddess readers with a 20% discount! Just use code HFG30 in the online store. Hurry, because the code expires on May 31. Disclaimer: The Cookie Department provided me with free samples and a discount code in exchange for a review post. All opinions and text are my own.